Senior White House adviser Jared Kushner said on Thursday that both Israel and the Palestinians will have to compromise in the administration’s upcoming peace plan. 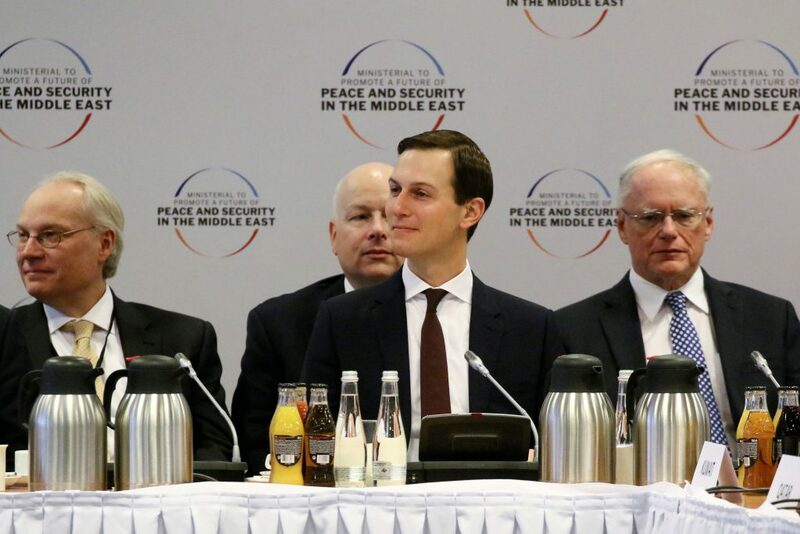 Speaking at the Mideast convention in Warsaw, Kushner said that the plan will be presented after the Israeli elections in April. Kushner refrained from going into detail about the plan, but he said that both sides would have to “make compromises,” according to reports from the conference. While Kushner refrained from discussing too many details of the plan, it was one of the first occasions he publicly discussed the U.S. efforts.